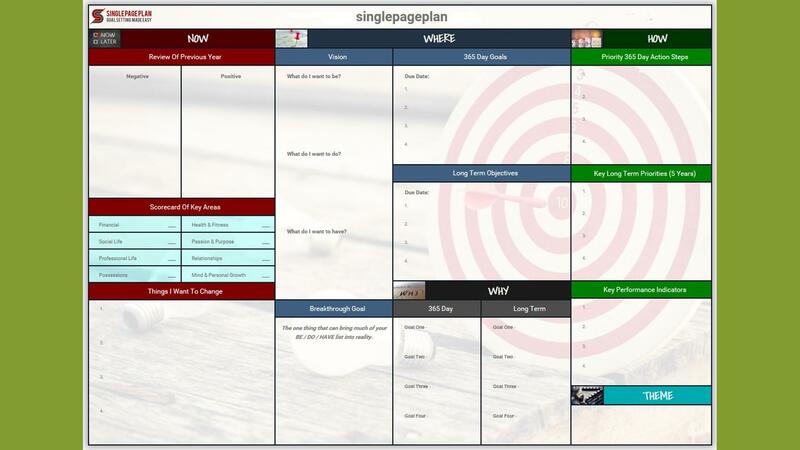 Single Page Plan personal development example. 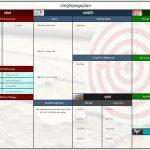 An example of a personal development plan using our single page plan template. Published April 13, 2017 (Last Updated April 13, 2017) in An Example Of A Personal Development Plan.